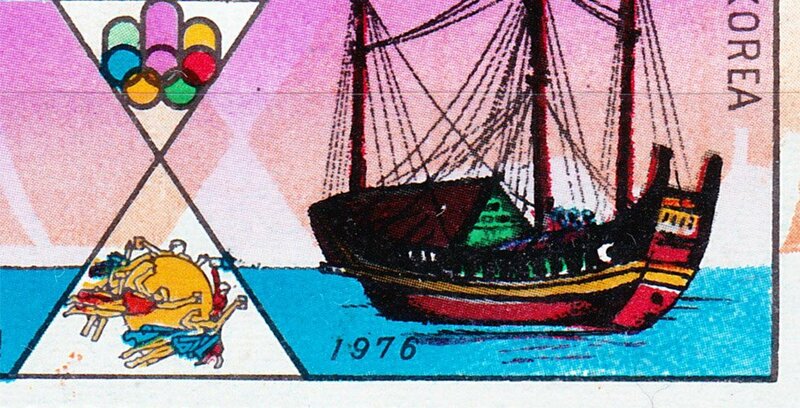 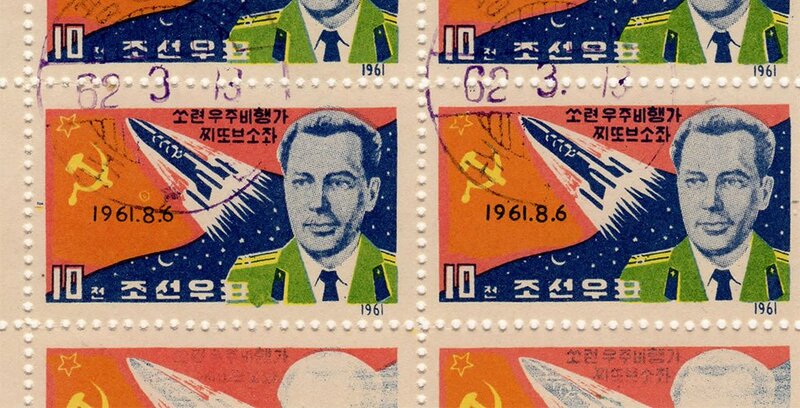 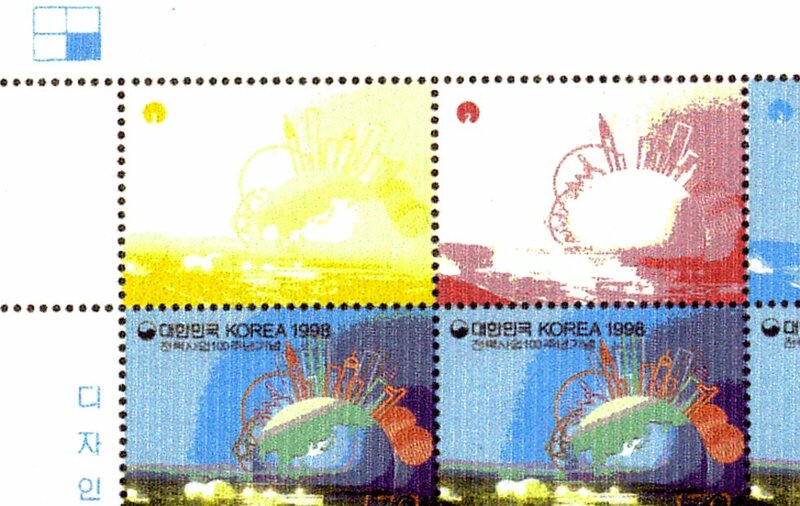 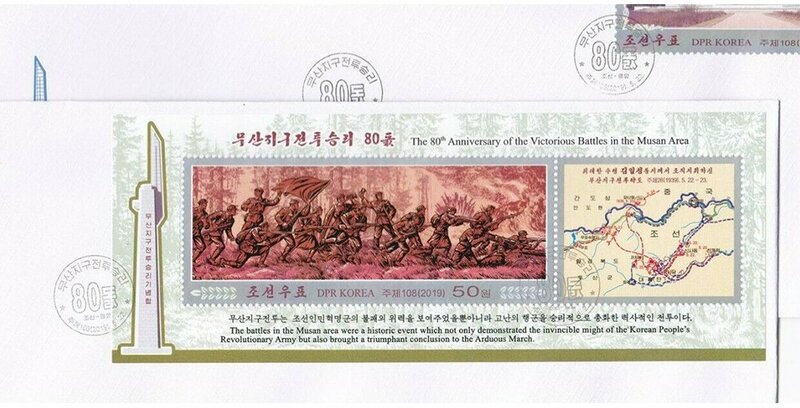 February 10, 2019 February 10, 2019 Kimmo Kuikkalampi1561 Comment on Reader’s Question: Color shift on DPRK stamp? 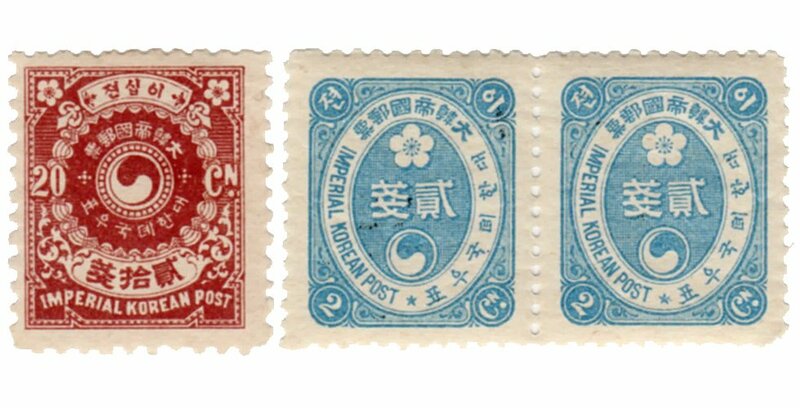 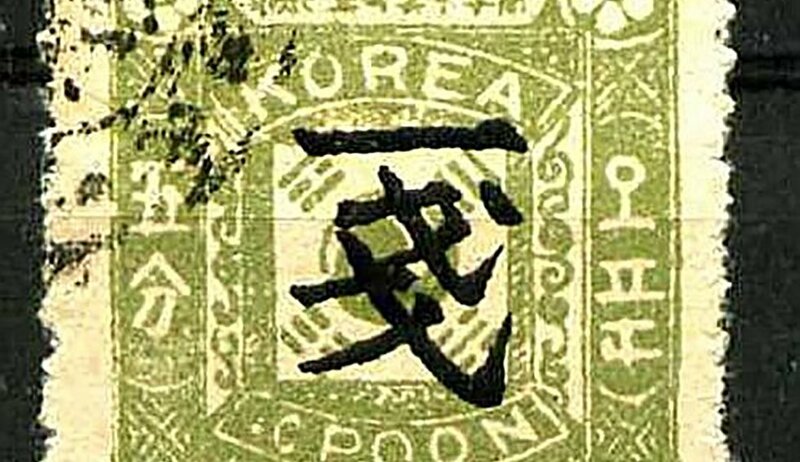 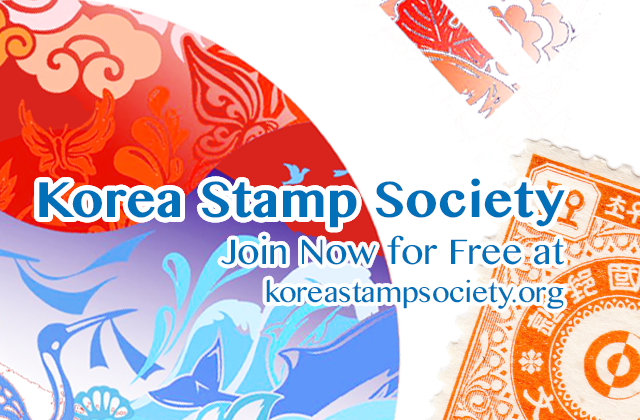 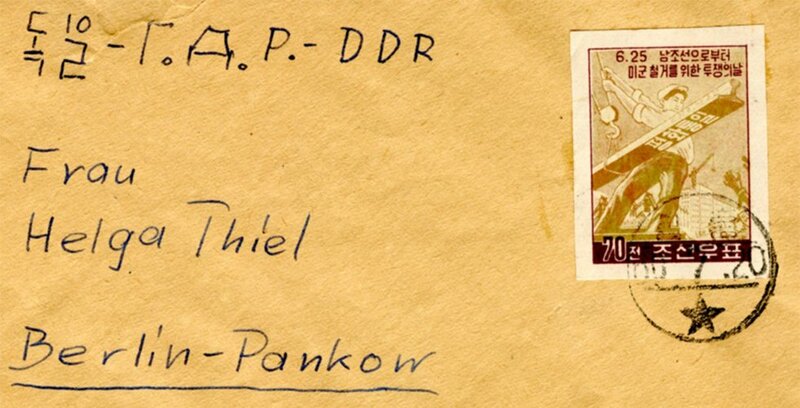 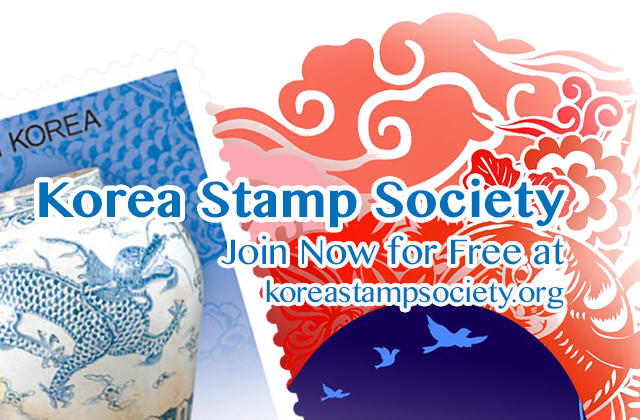 January 13, 2019 January 13, 2019 KSS Korea Philately Editor2546 Comments on Reader’s Question: Was this North Korean block margin intentional? 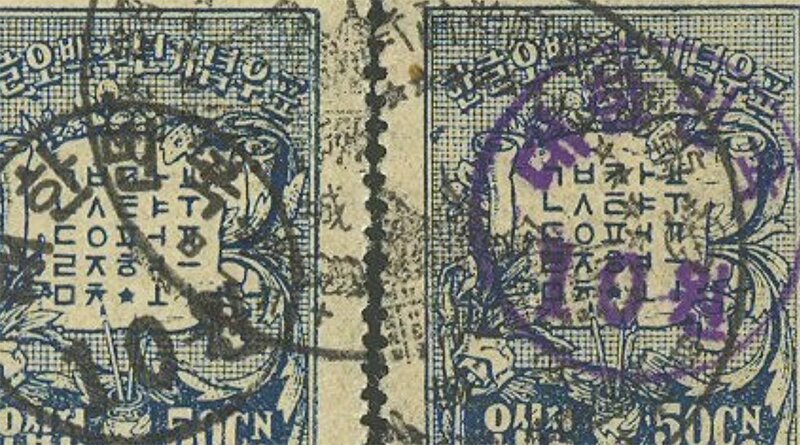 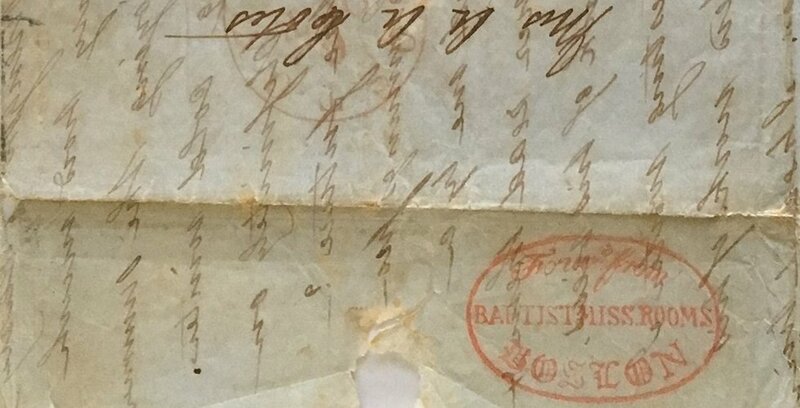 December 5, 2018 February 9, 2019 George E. Corbin1852 Comments on Printing Error on Scott’s #1927?